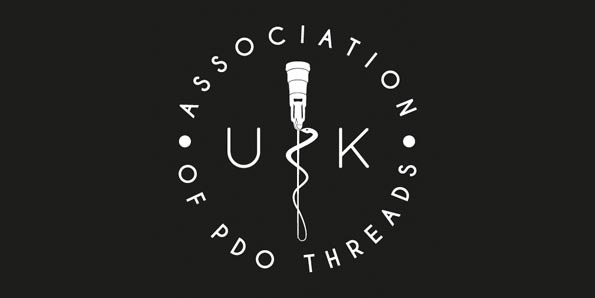 IntraVita are pleased to announce that we are sponsors for this year's Association of PDO Threads UK Conference. The conference, which still has some tickets available, will be held at the Royal Society of Medicine on Saturday 7th May 2016, 3pm - 9pm. The Association was founded to raise the bar for standards in aesthetic treatments using PDO Threads. IntraVita are always keen to see greater regulation or improvements in ethics and standards in all aesthetic procedures, which is why we're pleased to be sponsoring the conference.